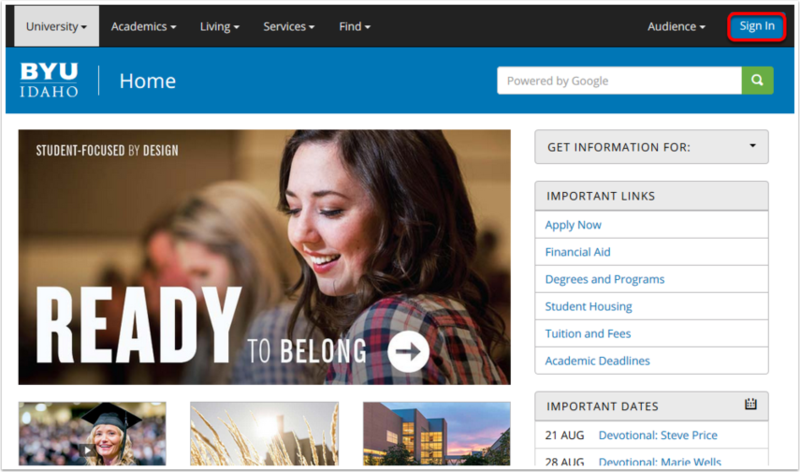 BYUI Help Guides Level 1 KB AccountingHow can I view my W-2? 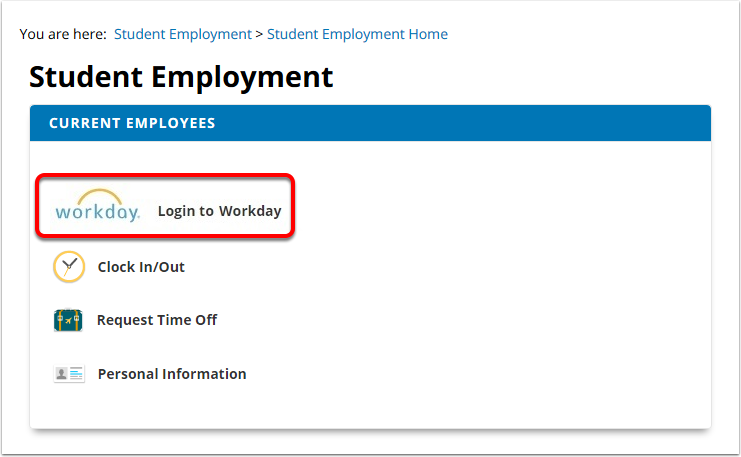 On the next page, click on the option which says Login to Workday. 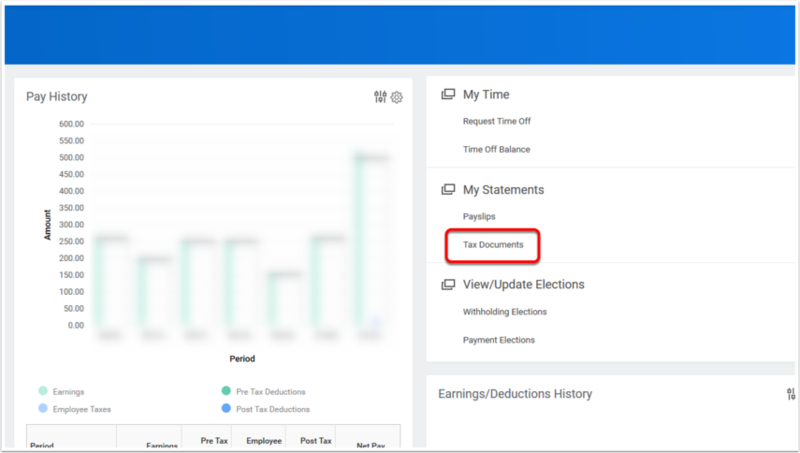 On the right-hand side, under the section called 'My Statements' click on the link which says 'Tax Documents'. 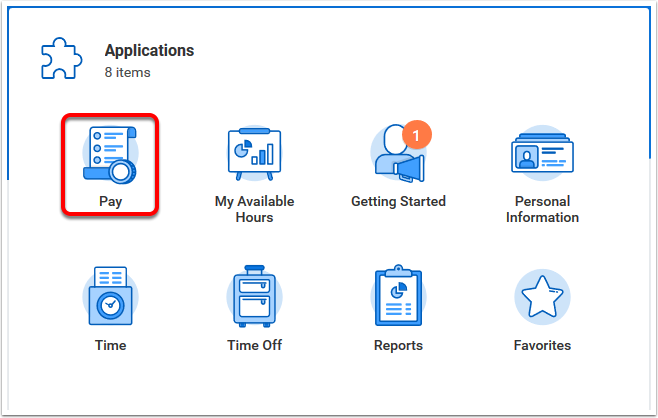 In the graph which has 'W-2' in the 'Tax Form' column, select the button which says 'View/Print' in the column which says 'Employee copy'. In the dialouge box which appears, click on the button which says 'Notify Me Later'. 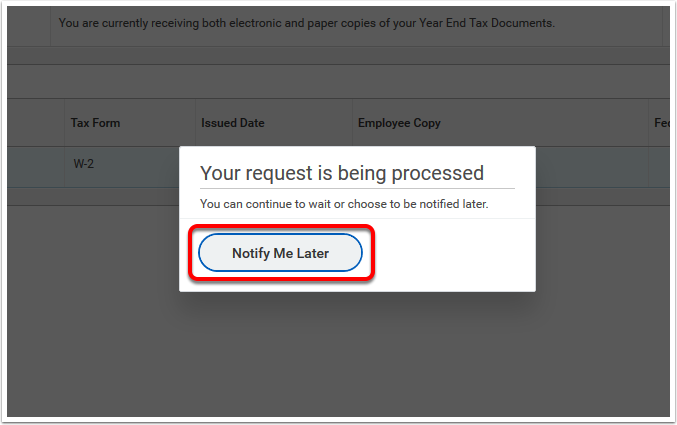 Prev: How do I know where may paycheck was sent? Next: How do I enroll in eRefund?